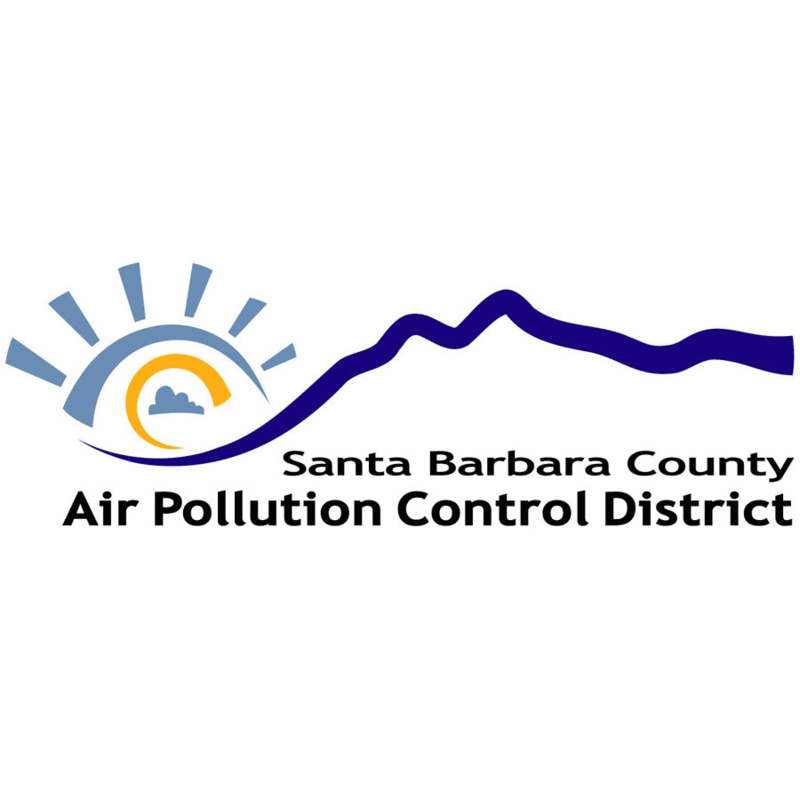 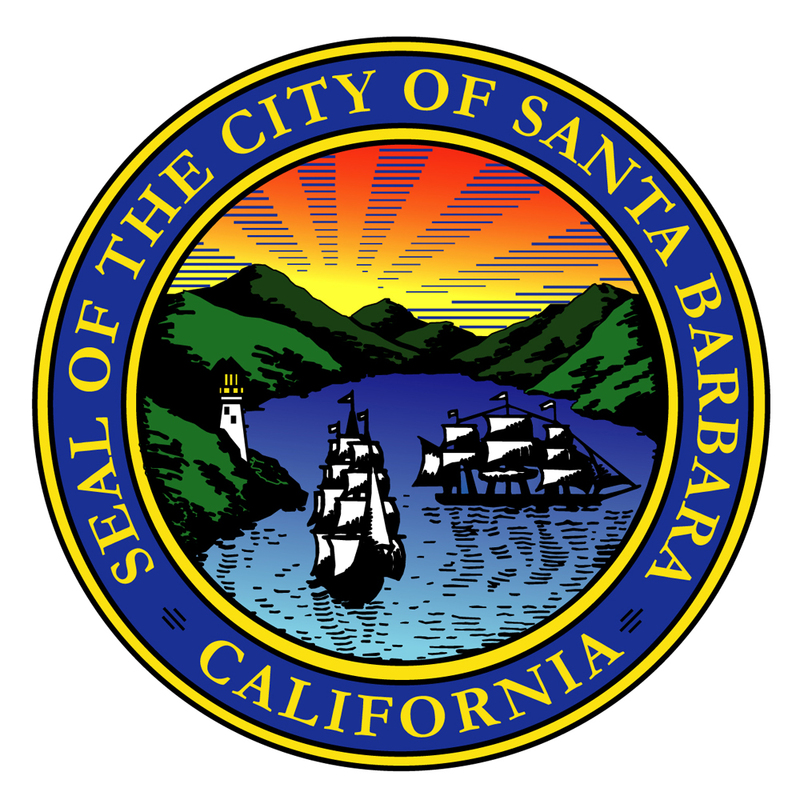 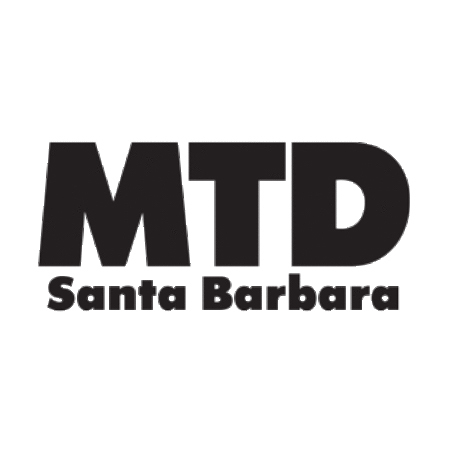 The Santa Barbara Earth Day Festival’s Green Car Show is an annual showcase and test-drive event featuring the largest collection of clean vehicles and new mobility solutions in the Central Coast of California. 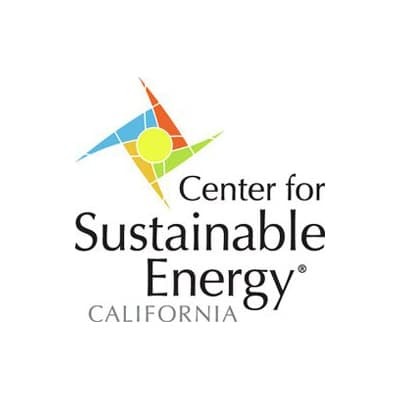 We provide unparalleled opportunities for meaningful interaction between attendees and the businesses building a cleaner transportation future, leading more residents to adopt cleaner transportation solutions. 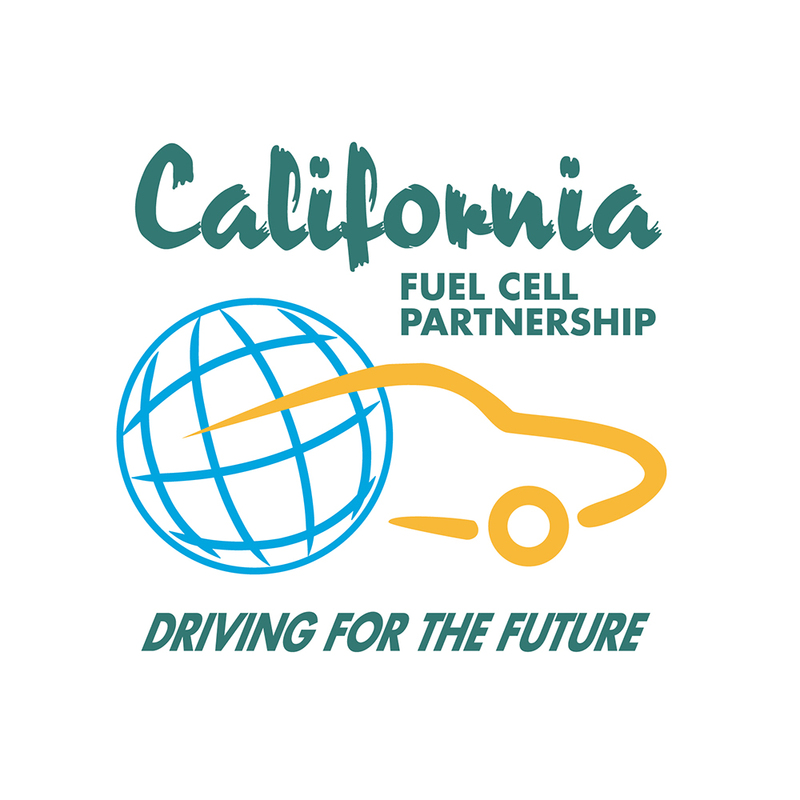 Community Ambassadors: Talk one-on-one with community leaders who have made the transition to clean vehicles, so you can learn how electric and fuel cell vehicles fit into their day-to-day life.